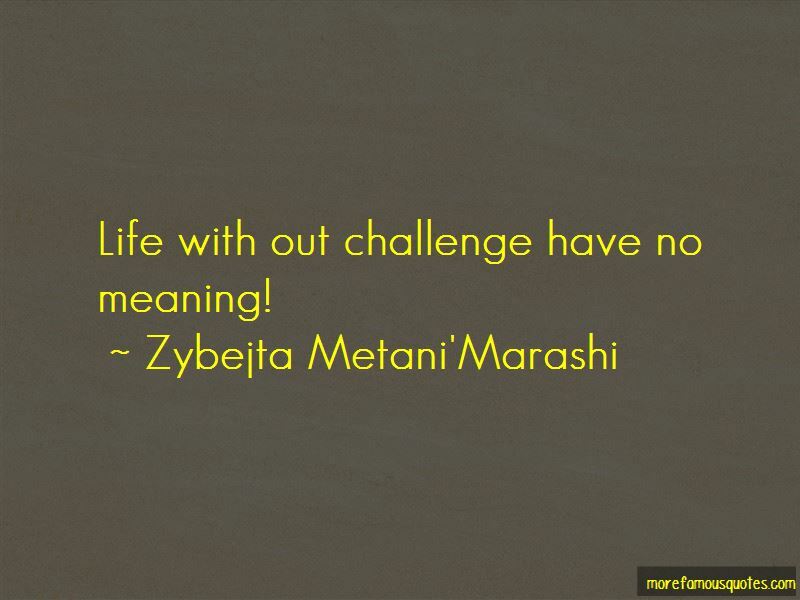 Enjoy the top 4 famous quotes, sayings and quotations by Zybejta Metani'Marashi. We all come in this planet for a purpse. I know my purpose, What is yours? Want to see more pictures of Zybejta Metani'Marashi quotes? Click on image of Zybejta Metani'Marashi quotes to view full size.